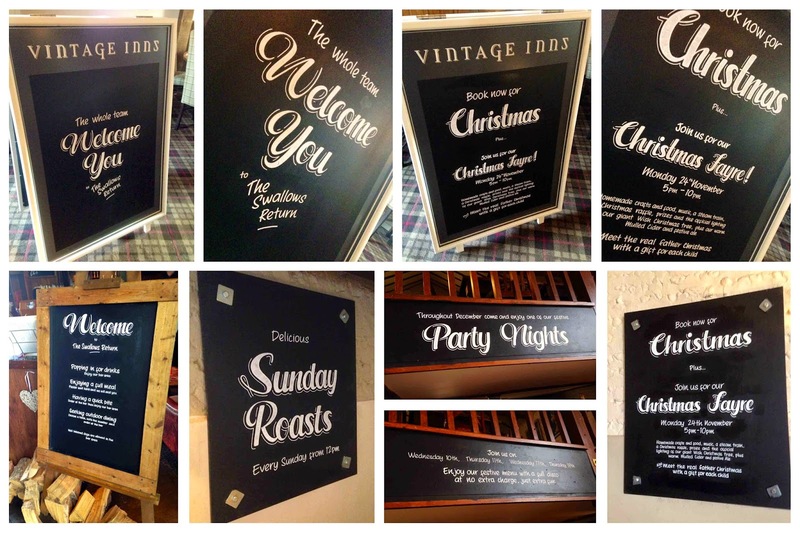 Blackboard and chalkboard sign writing. Brighton, Hove, Lewes, South East. 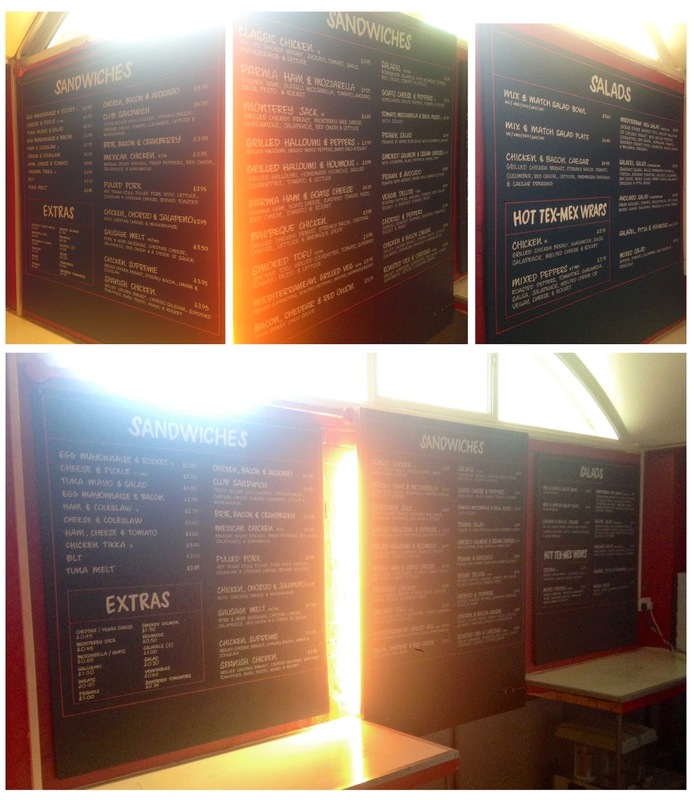 Menus for Falmer Bar Deli at University of Sussex, Brighton. 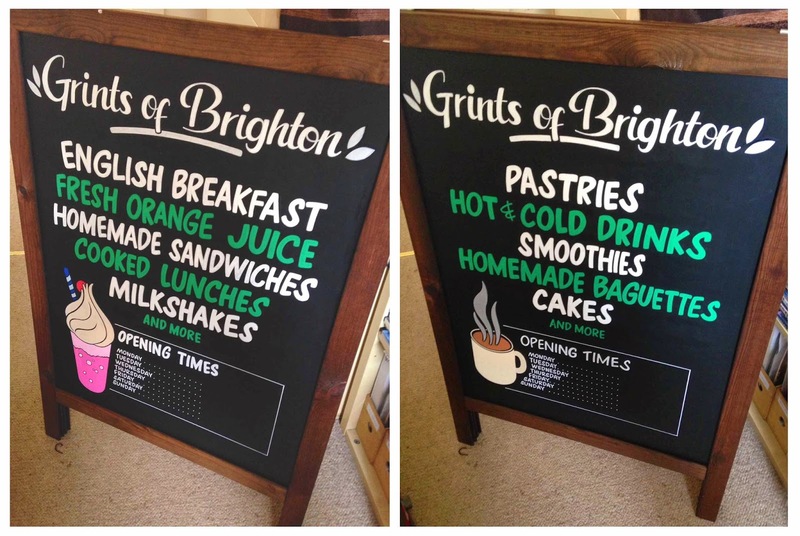 Double-sided A-board for Grints Cafe, Brighton. 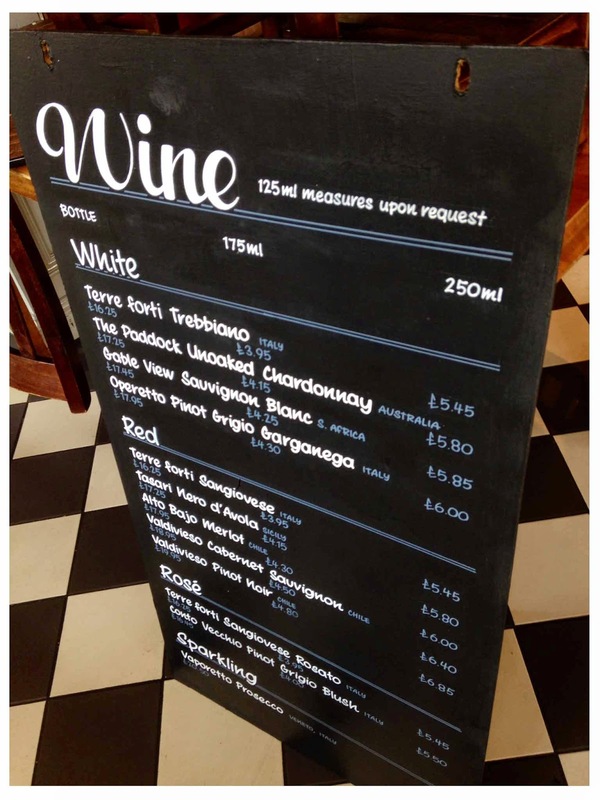 Wine list for Open House Pub, Brighton. 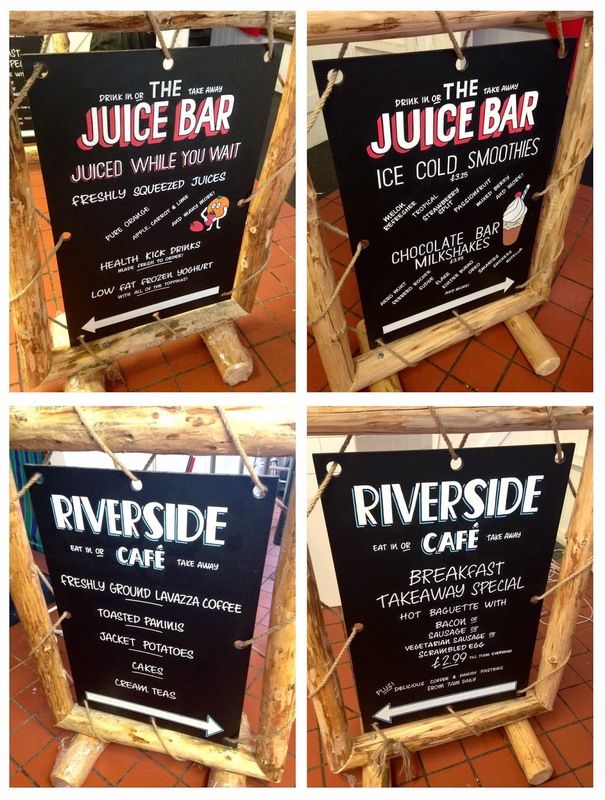 Two double-sided A-boards for Riverside Cafe, Lewes. 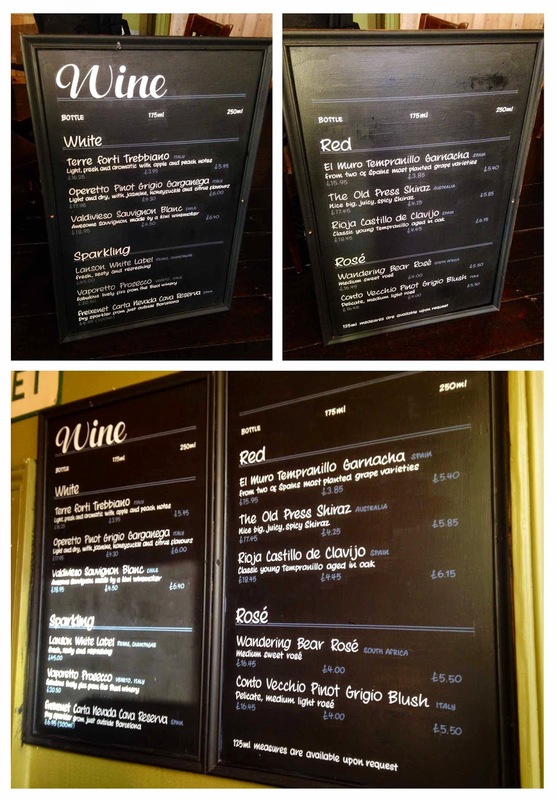 Wine lists for St. George's Inn Pub, Brighton. 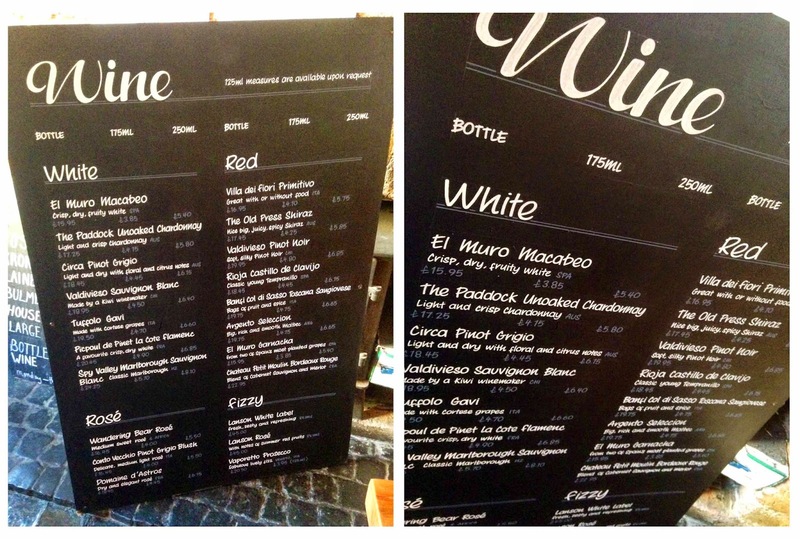 Wine list for The Three Graces Pub, Hove. 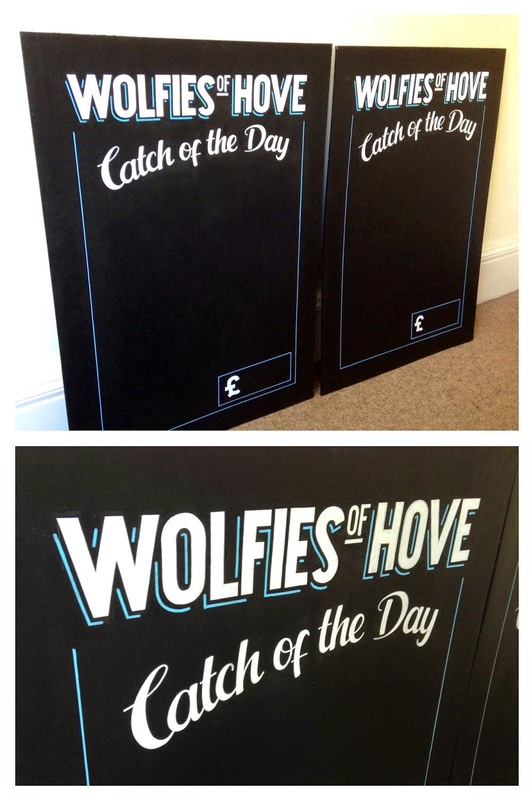 Two identical A-board inserts for Wolfies of Hove. 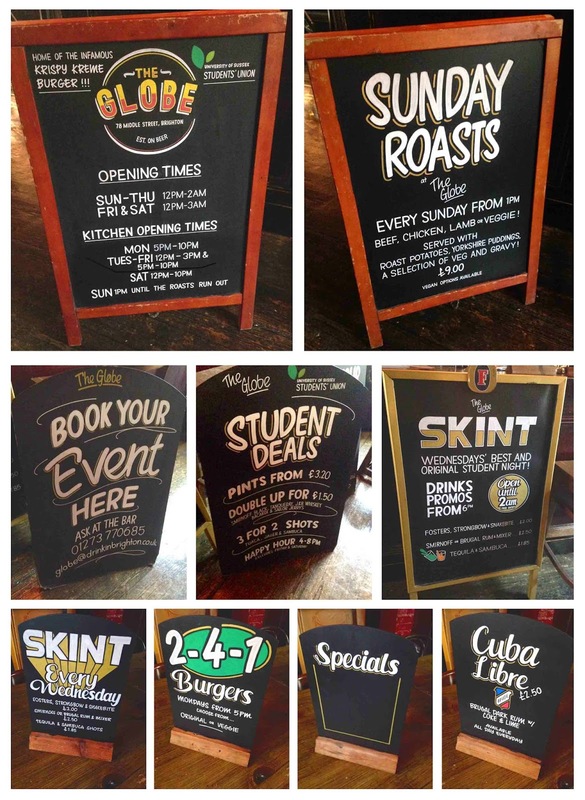 Chalk sign writing. Portslade, Brighton, Seaford, Worthing. 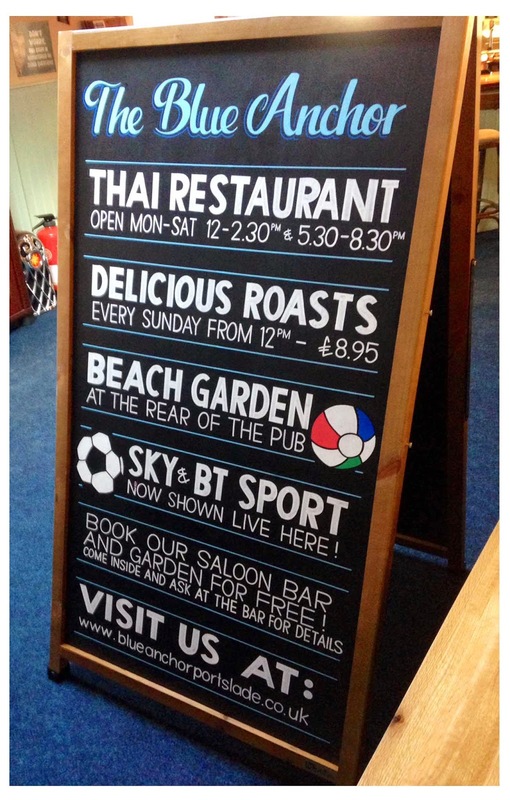 Large 6-foot tall double-sided A-board for The Blue Anchor, Portslade. 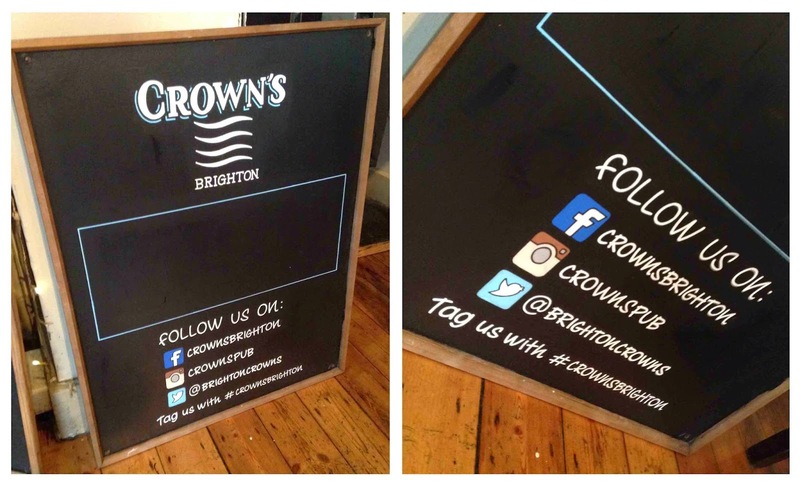 (Soon to be) wall-mounted blackboard for Crown's, Brighton. 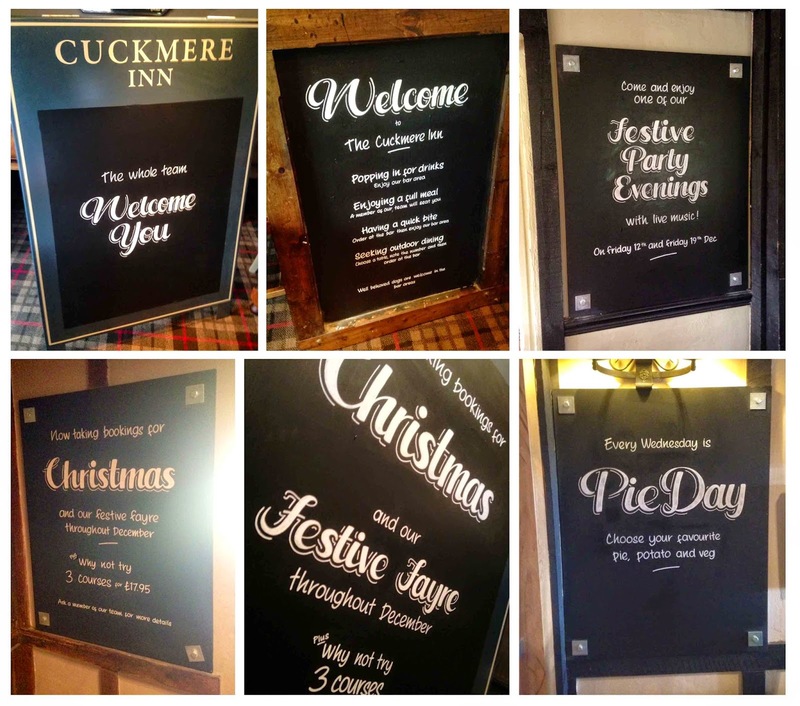 Assorted sign writing for The Cuckmere Inn, Seaford. (Formerly The Golden Galleon). 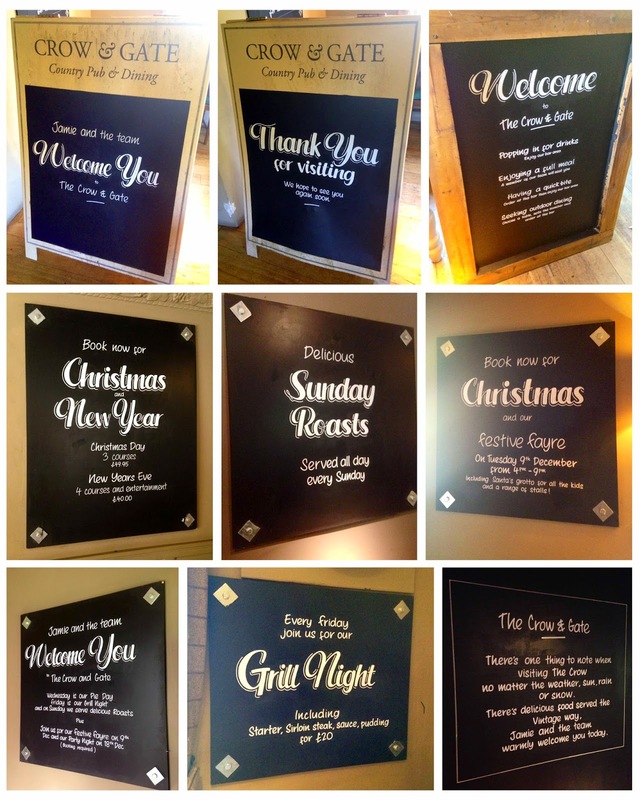 Assorted sign writing for The Swallows Return, Worthing.